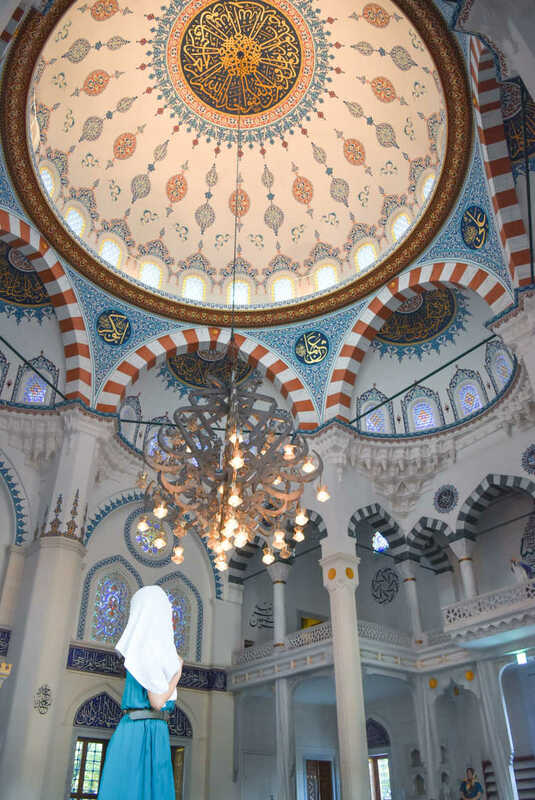 Tokyo Camii is said to be the largest mosque (Islamic chapel) in Japan. There're colors and gorgeous designs of foreign architecture that we rarely see in Japan. It's beautiful and sacred, and you can experience the exotic atmosphere.◎5 min walk from Yoyogiuehara Station. Anyone can look inside for free. Scarf are prepared for free, so be careful of bare fashion.